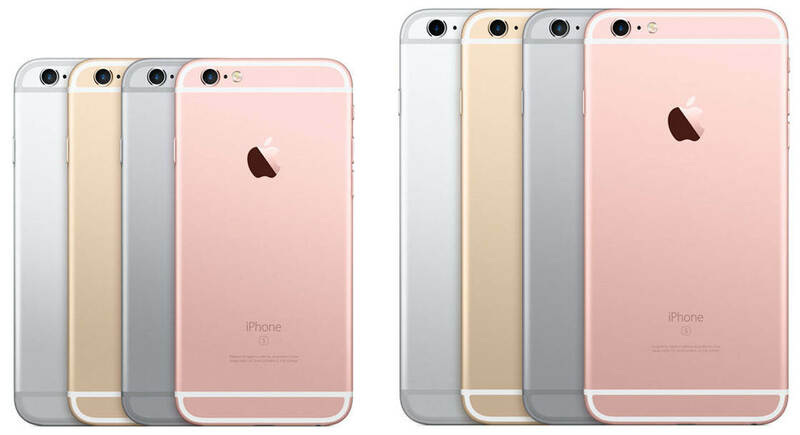 We’re really excited that the brand new iPhone 6s and 6s Plus have now been revealed by Apple! And it’s great news for us mobile photographers as these new models have been given some fantastic new iPhone camera features. With a new and improved 12 megapixel sensor, the iPhone camera will now take even better photos than ever. In this article you’ll discover more about the new iPhone 6s and 6s Plus, including these great new camera improvements. The body of the phones haven’t changed much (if at all) this year, although they’re now available in a new color – Rose Gold – as well as the familiar Silver, Gold and Space Gray. 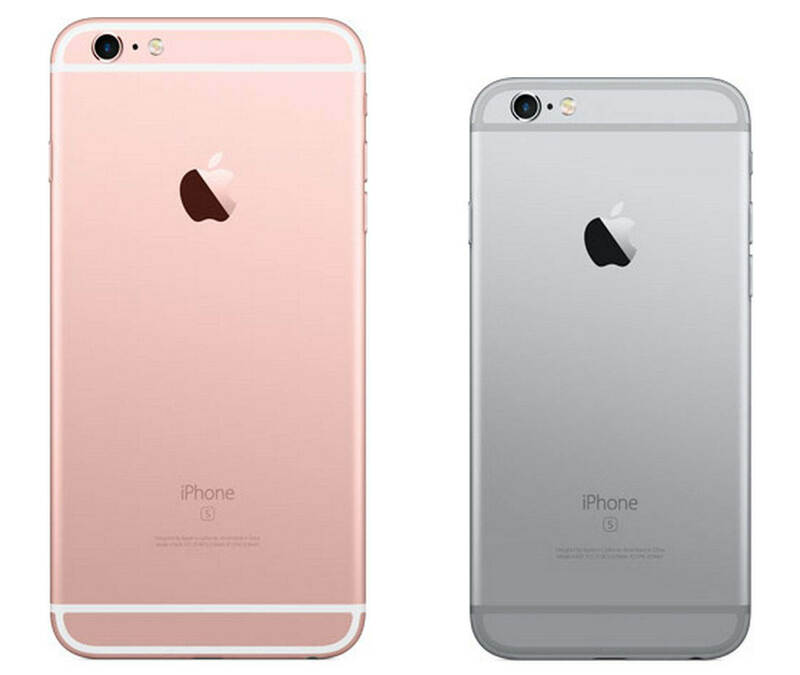 The screen sizes of the 6s and 6s Plus are the same as their immediate predecessors (4.7 and 5.5 inches respectively). So if you were hoping for an even larger screen size this year, you’re out of luck. However, the existing screen sizes should still be more than adequate for most iPhone photography needs. But just because these new iPhones don’t look much different to the previous iPhone 6 model, don’t be fooled into thinking they haven’t been given a major update. Apple has made a number of key upgrades and enhancements, including features that will help to elevate your iPhone photography to the next level. So, let’s now take a look at these great new camera improvements. The new rear-facing 12 megapixel iSight camera offers a 50% increase in pixels over the 8 megapixel version that’s been offered for the past few years. More megapixels mean bigger images and a greater potential to enlarge photos for printing. But even better, Apple once again proves that great photos aren’t based on megapixel counts alone. It’s the quality of the pixels that matters too. Without getting too technical, they’ve improved the way the pixels react to light, allowing for even sharper photos and better color reproduction. So when you’re shooting in low light you shouldn’t get as much grain in your photos as you would with older iPhone models. In addition, the front-side FaceTime or “selfie” camera now boasts a 5-megapixel sensor (up from 1.2 megapixels in earlier models). Older iPhone models don’t have a flash on the front-facing camera, but with the iPhone 6s and 6s Plus, the entire screen will act as a flash to illuminate your face when you take a photo. The screen will increase in brightness (3x brighter to be exact) when activated as a flash in conjunction with the front camera. Optical Image Stabilization will be available on the 6s Plus, but not the 6s (this is in keeping with the previous iPhone 6 and 6 Plus models). Unfortunately, Apple didn’t announce a new multi-lens system for the camera, but we can’t have everything I suppose! 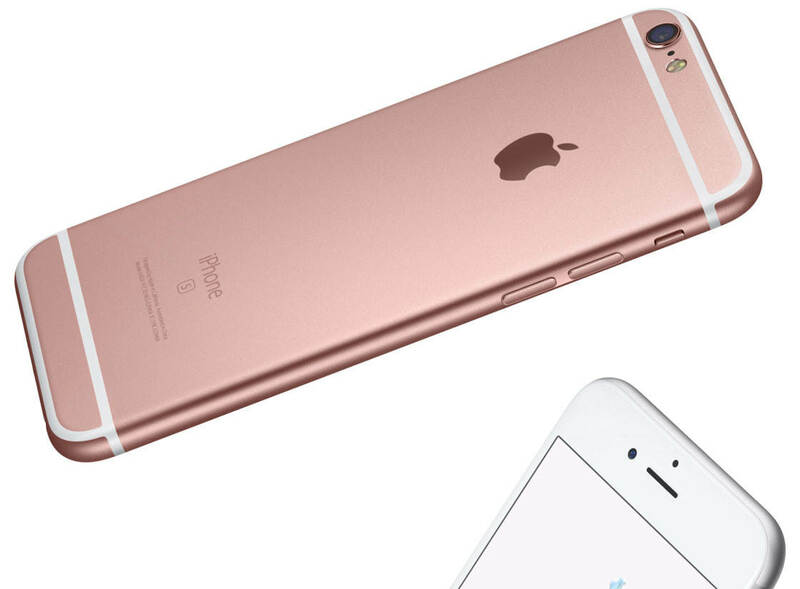 The upgrades coming with the iPhone 6s and 6s Plus are truly amazing! The “Live Photos” feature announced by Apple is an exciting new way to relive your favorite photo memories. When you take a photo, the camera captures the moments just before and after you take your picture. You can then play back those few seconds of video (with sound) with just a long press of your finger thanks to the new 3D Touch feature (more information on this below). While this is certainly a novel feature, it remains to be seen how iPhone photographers might use this in a creative manner. I’m certainly excited to give it a try! 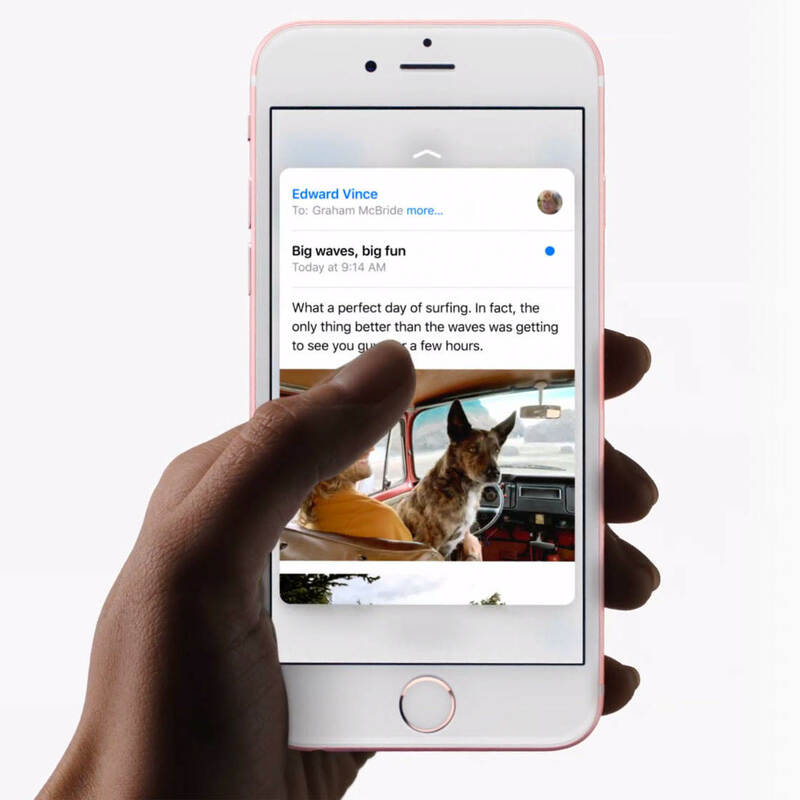 The new 3D Touch feature is a major update for the iPhone. Essentially, it’s a pressure-sensitive touch screen that’s able to distinguish between a light tap and a harder press, enabling the possibility of new gestures. Combined with iOS 9, 3D Touch promises to make app shortcuts available right from the home screen without having to open the app first. This could enable all sorts of cool new features for camera apps. The inclusion of 3D Touch may also lend itself to the development of photo editing apps that would take advantage of this feature, allowing for even more control over the editing process.  For example, 3D Touch could allow you to adjust the opacity of an editing brush simply through the amount of pressure you apply (similar to using a stylus pen and tablet on a desktop computer). Much of this is speculation though until new and updated photo apps start to appear in the App Store. But it’s certainly exciting to think about in the meantime! 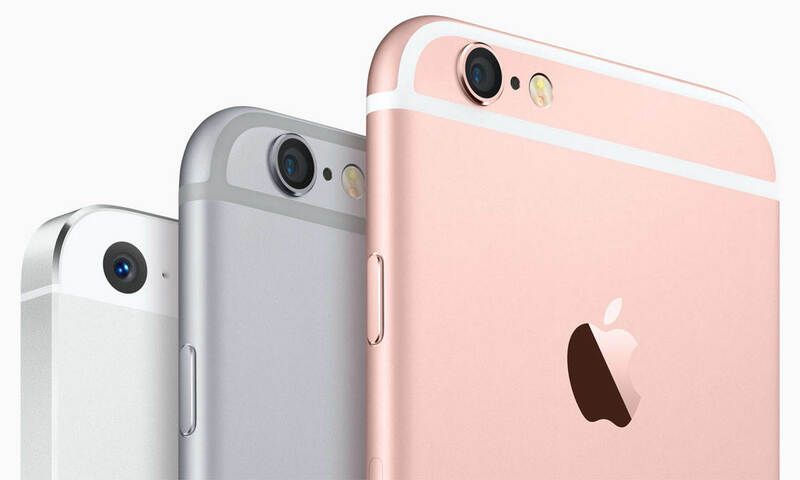 The new iPhones feature a faster A9 processor chip as expected, meaning that apps will run much faster. The A9 chip has up to 70% faster CPU speeds (regular processing power) and up to 90% faster GPU speeds (graphics processing power). The A9 processor will help make for quick, responsive camera apps as well as fast and smooth editing of photos. According to Apple, the new iPhones will continue to be made available with storage options of 16, 64 and 128 gigabytes. These are the same options that are available on the iPhone 6 models. An increase in storage options would have been a huge benefit for us photographers who tend to fill up our on-board storage very quickly. The available options aren’t all that bad (especially the 128 GB option), but the low-end 16 GB option is really too small for most photographers. The good news though is that iOS 9 promises to take up less space on our phones when released, so more space will be available for other apps. Prices for the iPhone 6s on a two year contract will start at $199 for the 16GB model, $299 for 64GB, and $399 for 128GB. 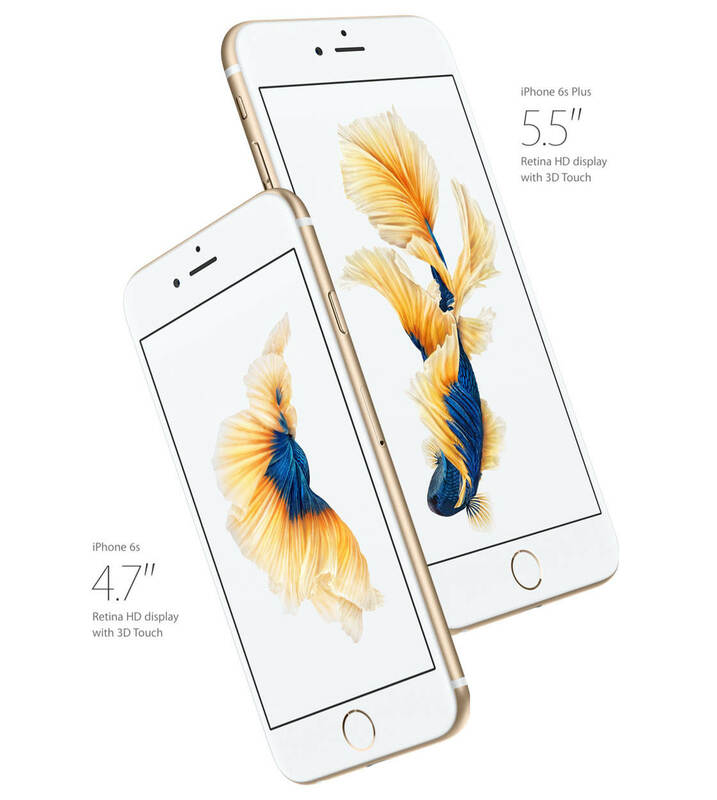 Add $100 onto each of those prices for the iPhone 6s Plus. Apple also announced a new retail pricing program whereby you can pay in installments over a 24 month period with the option to upgrade your phone after only 12 months. This means you could easily upgrade to each new iPhone as it’s released, with no more two-year contracts. Pre-orders start on September 12 and Apple will begin shipping the devices on September 25. Both new iPhones will come pre-installed with the new iOS 9. If you’re not upgrading your phone, you can still update your current iPhone to iOS 9 for free as of September 16. We’ll cover iOS 9 in more detail at that time as well. For even more information on the new iPhone 6 and iPhone 6 Plus, visit the Apple website. In addition to all of this great news about the new iPhones, you may also be interested in the new iPad Pro that Apple announced today. Built for professional-level use, the new iPad Pro features a huge 12.9 inch screen with better resolution than a 15 inch Macbook with retina display. It also includes a new A9X, 64-bit processor, which is nearly twice as fast as current iPads. The new iPad Pro also includes an “all-day” 10-hour battery life. Also announced in conjunction with the iPad Pro is the new Apple Pencil – a revolutionary stylus designed to work seamlessly with the iPad Pro. 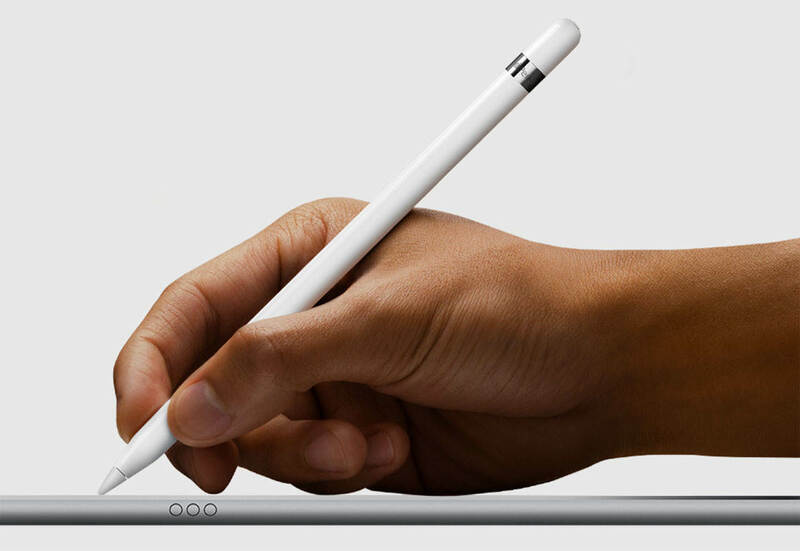 The iPad Pro and Apple Pencil will both be available starting in November.